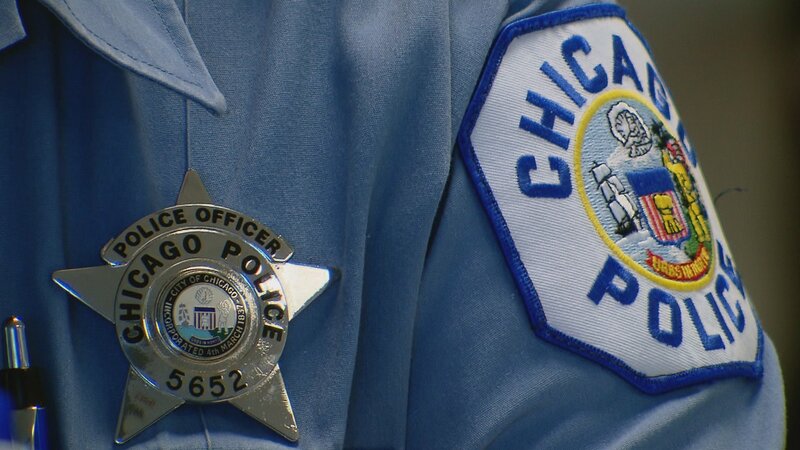 Six months ago, a Chicago coalition of community organizations named Grassroots Alliance for Police Accountability (GAPA) presented a proposal for police reform after gathering ideas from thousands of Chicago residents. Among other things, the proposal called for a seven-member civilian board with the power to hire and fire the police superintendent and have final say on police policy. GAPA’s proposal was supported by some City Council members, most notably 6th Ward Alderman Roderick Sawyer and 48th Ward Alderman Harry Osterman, and GAPA representatives say the proposal is gathering steam among other Council members. But now, with Mayor Rahm Emanuel leaving office in nine months, some fear that his promise to include civilians in police oversight might go unfulfilled. Joining us to talk about GAPA’s proposal are Autry Phillips, executive director of Target Area Development Corporation, a GAPA member organization; Adam Gross, director of justice reform with Business and Professional People for the Public Interest, which provides legal and policy support to GAPA; and Richard Wooten, a retired Chicago police officer and founder and president of Gathering Point Community Council, a nonprofit that provides support to Chicago neighborhoods.